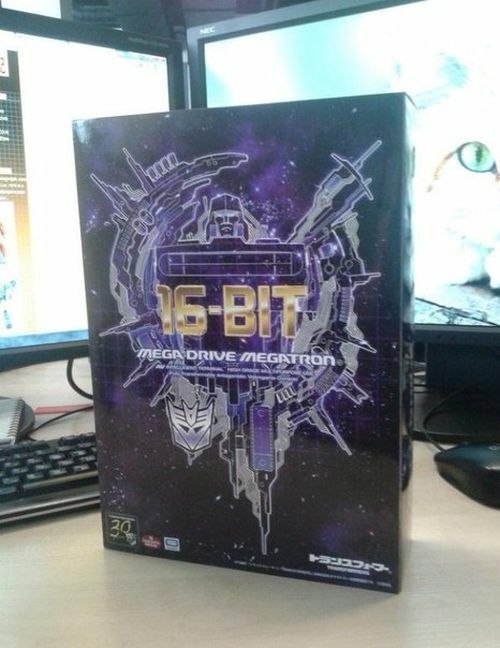 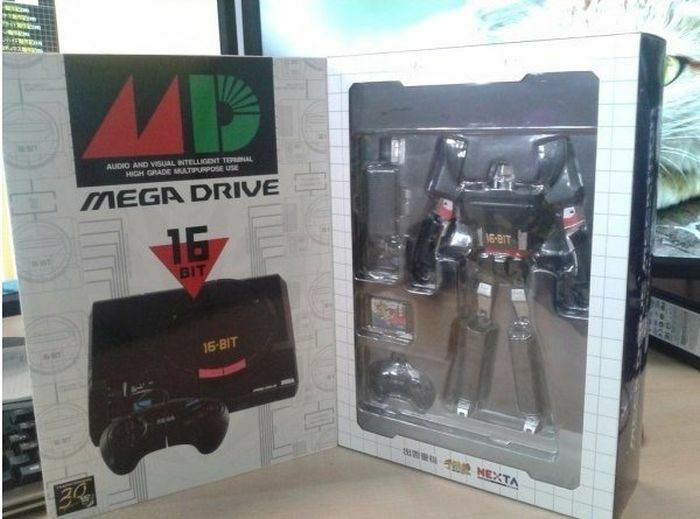 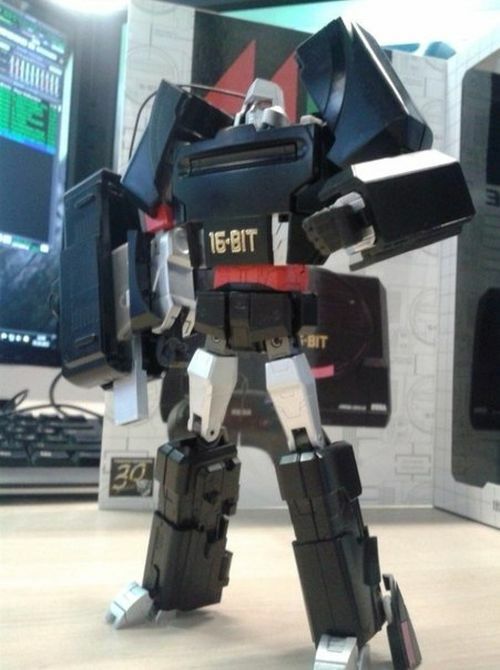 At first glance this just looks like a normal Sega Mega Drive. 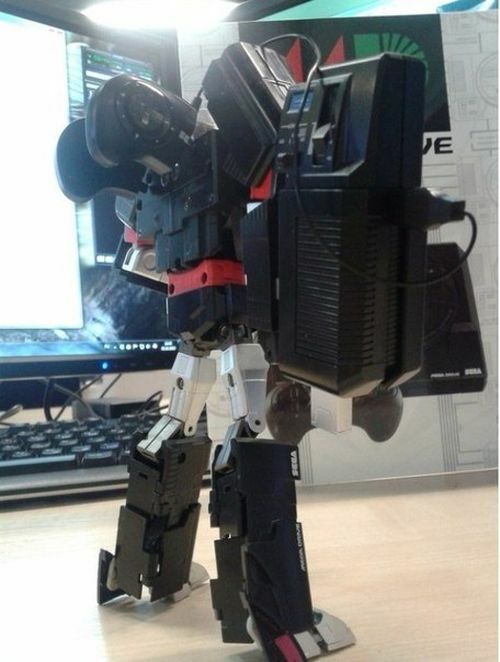 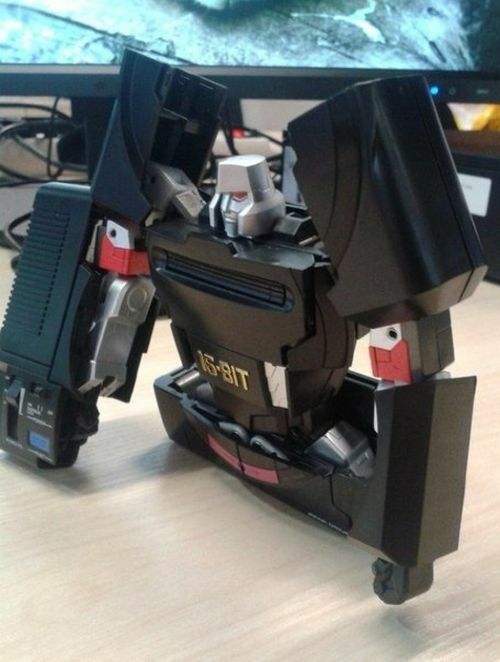 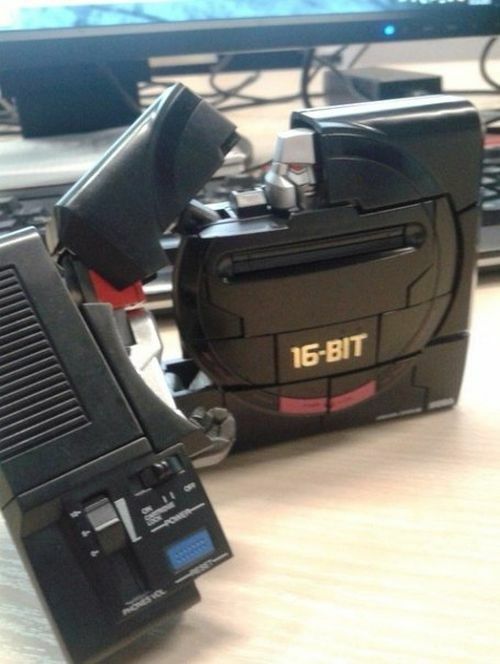 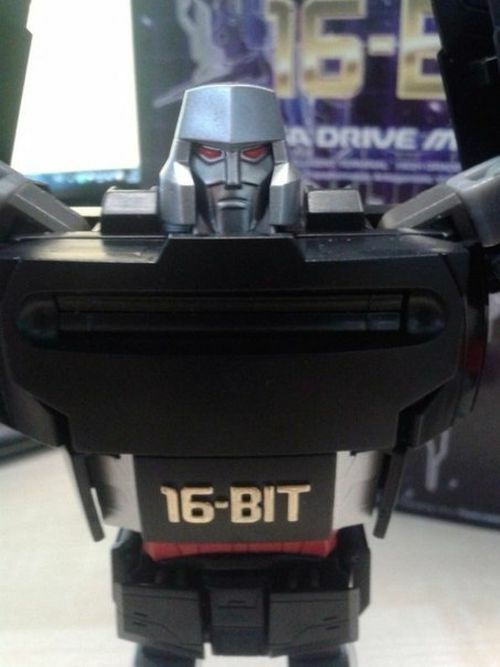 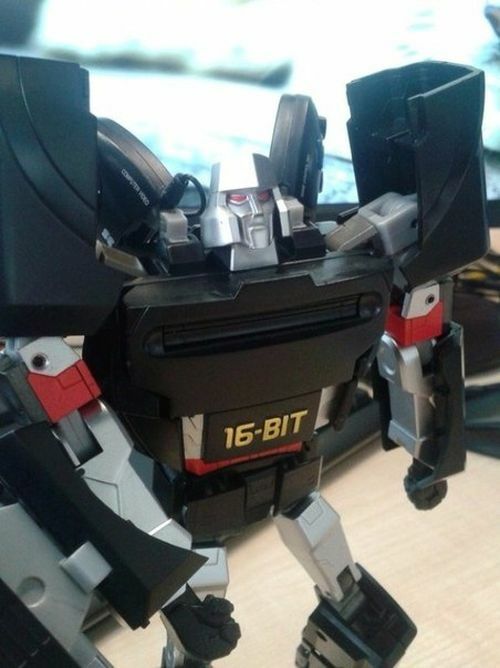 But if you look a little closer you can see that this Sega Mega Drive is about to make a shocking transformation. 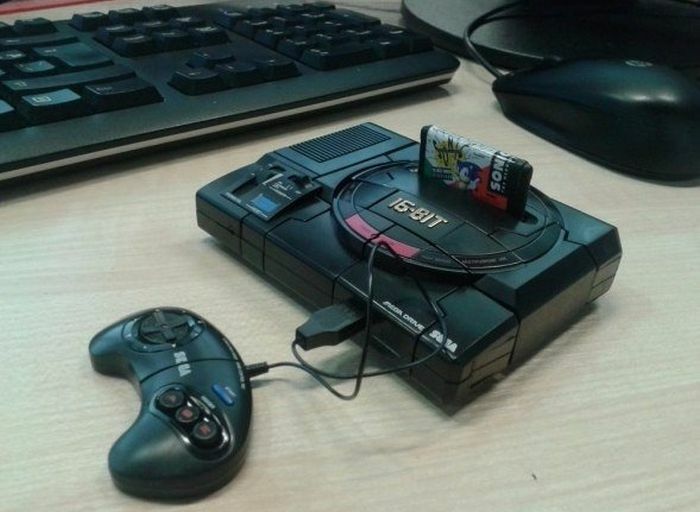 But can you still play Sonic and Road Rash?